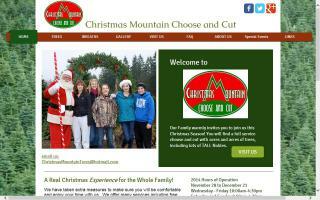 We warmly invite you to our family owned Christmas Tree Farm. You will be well cared for when you come to choose your family's Christmas Tree. We offer wagon rides, free hot drinks, shelter, heat, and every assistance with your tree.